Back with a bang: Fallout 76. Are you ready for 14th November? Fallout 76 is a game that has been confirmed to be released on November 14, 2018. It is a sequence series of fallout 6 by the Bethesda. The game fallout 6 has been a great success and people loved playing it on PC, PS4 and Xbox. The current Fallout 76 is capable of being on all the three platforms. The fans are already excited, but in case of not knowing this news. Well, now you know! It is an online enabled, multi-player game. 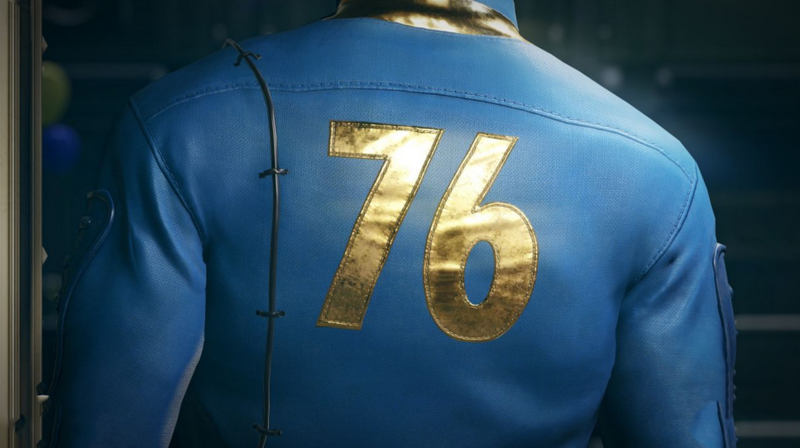 Coming up with a four times bang in comparison of its previous version fallout 6, it is said to be putting the person under Vault 76. The person is allowed to hunt down a number of items that finally enables him to fire nuclear missiles. These nuclear missiles target the areas of map chosen by the player. The site is accepting the pre place orders. It is allowing the customers to buy the product and get it as soon as it is released and delivered to their place. So, in case you are a die-hard fan then go for the offer. You will also get discount. If the player is cautious of the features of the game then one can order it after checking it and then purchase it online or from offline stores. The interested flocks can see the prices of the different editions by visiting the site of the company. The three editions have different features and experience of playing the game. It is upon the player to buy the one in which one is interested. Let your surfing begin!